Found by Sundries on Facebook. 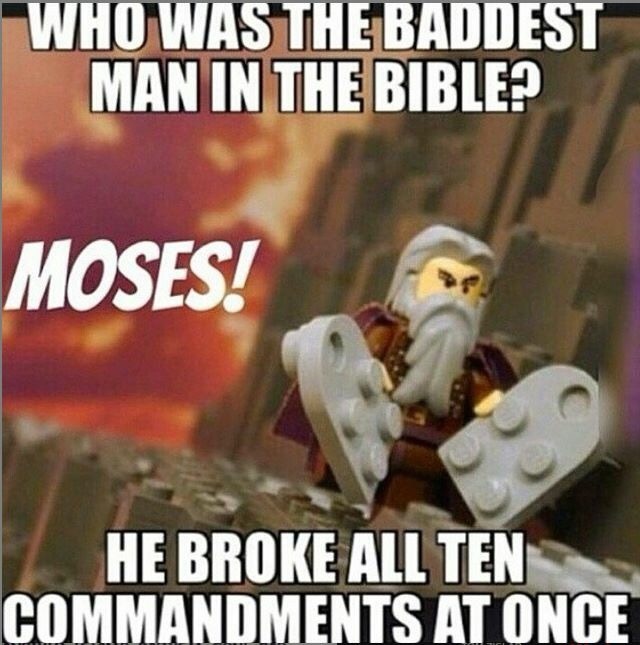 Who Was The Baddest Man in The Bible? 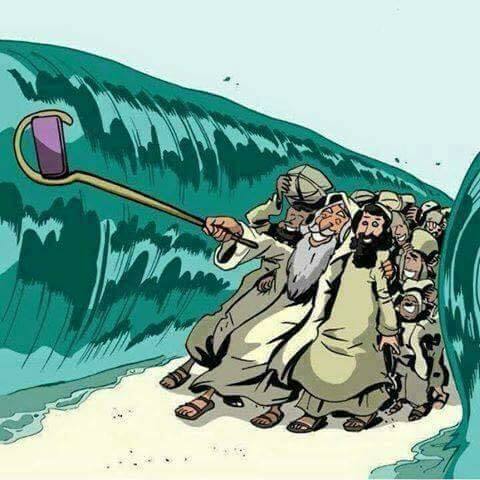 Selfie Sticks in Biblical Times. 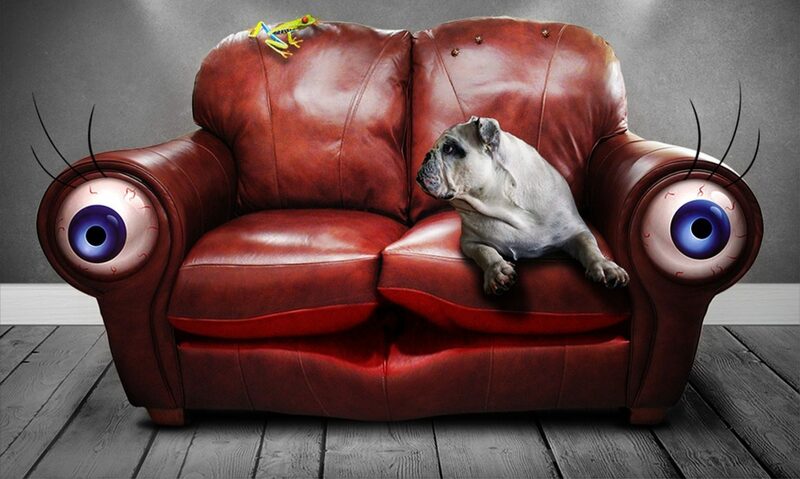 Image doesn’t belong to me! If you know where this came from please say, and I’ll credit!